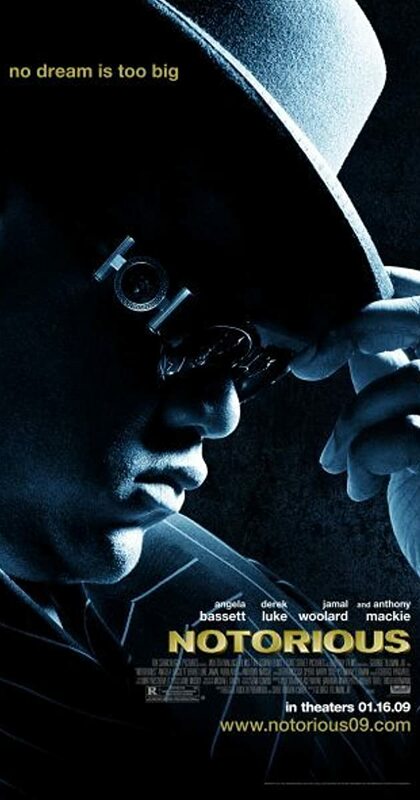 Directed by George Tillman Jr.. With Jamal Woolard, Anthony Mackie, Derek Luke, Momo Dione. The life and death story of Notorious B.I.G. (a.k.a. Christopher Wallace), who came straight out of Brooklyn to take the world of rap music by storm.